It’s pretty likely that you’ve at least heard of escape rooms. Companies that run escape room puzzles have begun to crop up everywhere across the country. Nowadays, nearly 2,000 escape rooms exist, compared to twenty-two at the end of 2014, according to Room Escape Artist. Generally, these puzzles limit themselves within physical spaces where players must work together to escape from the locked enclosure. Players find pieces, move contraptions, solve riddles and more to make it out. However, all the fancy mechanisms simply make up the aesthetic flair. Actually, creating an escape room or escape room-style puzzle is easy. All you need is something to unlock and some puzzles that players must solve that will help them unlock that something. While it may not end up as fancy, anyone can make an escape room around any topic. Including teachers! And including you! Escape rooms teach valuable life skills that are highly applicable to education. A student needs to practice teamwork, time management, problem solving, focus under pressure, and respect. Escape rooms encourage all these valuable traits. Additionally, the puzzles that make up an escape room can be created around a theme which correlates to the class it’s presented in. Of course, the implementation itself proves challenging sometimes as teachers must grapple with standards, classroom size, and class period length. Yet, there are a number of ways to combat this through using boxes instead of the room itself or using pre-made escape rooms from educational escape room companies. 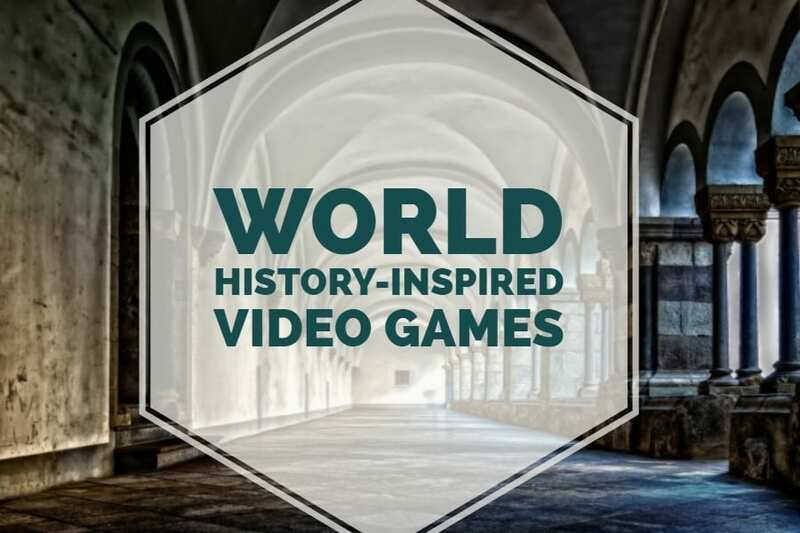 “The concept of meaningful gamification is not to provide external rewards, but rather to help participants find a deeper connection to the underlying topic,” writes Scott Nicholson, a professor of game design and development at Wilfrid Laurier University in Ontario, Canada. 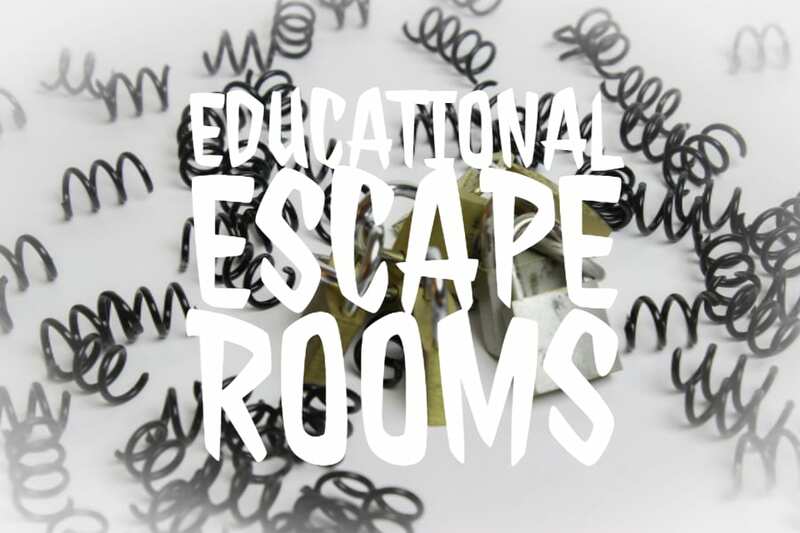 Escape rooms provide motivation and give students a reason to try and understand and connect with the material. For making your own escape room, try out this advice from Classcraft. It has tips about how to use the physical space, how to make puzzles, how to order puzzles and more. Some subjects are harder to design than others since math has a lot of opportunities for puzzles and social studies less. However, it is possible to design for any subject. Many companies also offer pre-made escape rooms that can be easily implemented into classrooms. 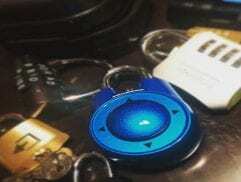 Breakout EDU (which we talked about on a blog post before) is a great resource for finding games that can be brought to any subject, complete with provided locks and boxes for students to work with. The Escape Classroom is another option (they also have a mystery-style workshop!) and Lock Paper Scissors has simpler printable guides to use for easier set-up. Educational Games Are Great Too! Our educational games were designed with C3 standards in mind for math, social studies, and STEM classes. 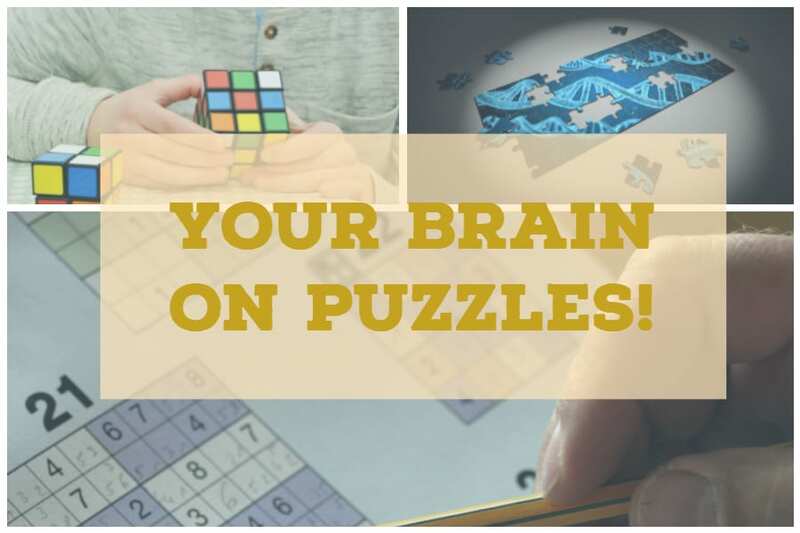 While not as physical as escape rooms, bringing game-based learning in to the classroom is also a great way to give students motivation and engage them with learning. 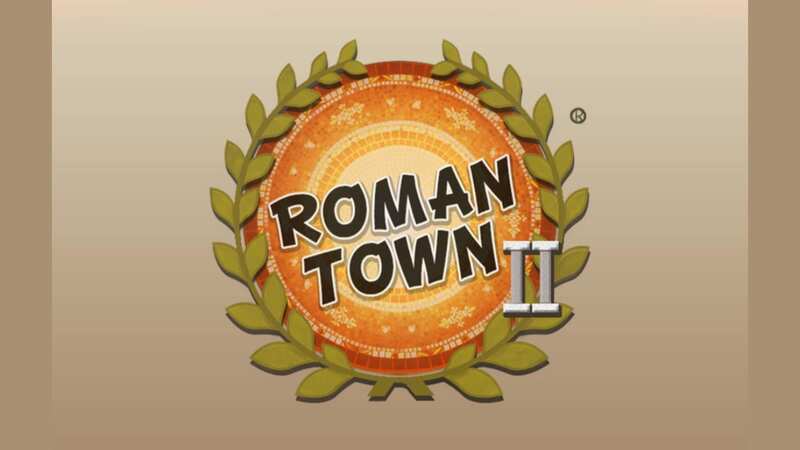 Our upcoming game Roman Town 2 casts the player as Team Q. They collect clues and solve puzzles to track down a thief rather than escape. However, the concept of solving problems remains the same! If you’d rather get something for yourself, make sure to keep an eye on Roterra, our upcoming map-traversal puzzle game. Roterra will challenge your own mind and keep your brain working. Follow along with its development by signing up to be a beta tester on the game by going to the game page. Breakout of Your Old Lesson Plan! Thanks for a great read. Compared to the traditional lecture, an escape room’s “active learning” approach will not only spark interest in students, but it can provide an outlet for further engagement, beyond the game. 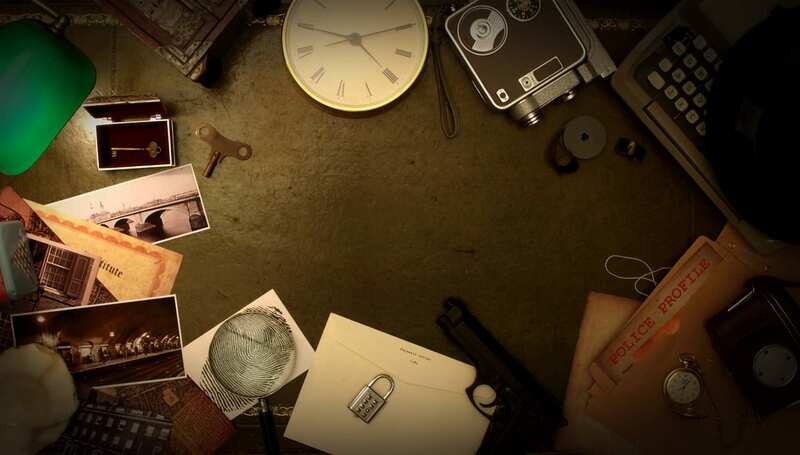 Well-crafted scenarios and problems in the escape room can help students see more relevant and concrete examples of processes and concepts they have learned in the classroom.